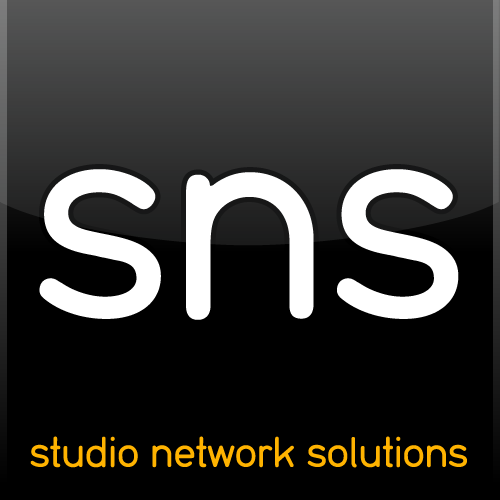 We are providing this statement to our customers who would like to know the status of SNS products before upgrading a workstation to macOS High Sierra, which was officially released on September 25, 2017. The following product statements cover whether or not something major is affected simply by the process of upgrading to High Sierra. August 1 update: We have confirmed an issue as of High Sierra Public Beta 3/Developer Beta 4 (build 17a315i): Certain KEXTs may not load even after being enabled. This issue has also been reported by developers other than SNS, and it is unclear if this symptom is a bug that may be corrected in a future build of High Sierra, or if this will require changes to macOS applications to work properly in High Sierra. A workaround is to disable SIP. August 8 update: macOS High Sierra 10.13 Developer Beta 5 (17A330h) does not exhibit the problem noted in the August 1 update (above). The KEXT loads successfully once allowed in Preferences, so it appears that the problem noted in the August 1 update was an anomaly in Developer Beta 4 (Public Beta 3). Before upgrading to High Sierra (or installing SANmp on a new High Sierra installation), you should unmount SAN volumes and physically disconnect your computer from the SAN, then install/allow kernel extensions (see important note above) before re-connecting to the SAN. v.4.3.0.311 -- no issues to report with various developer releases from Apple. APFS volumes are not supported as SANmp volumes. v.5.3.1.555 -- no issues to report with various developer releases from Apple. v.5.3.1.555 -- Some USB storage may go offline when used as a target. Use of USB-connected media as an iSCSI target is not currently supported in High Sierra. This application was shipped with some EVO v.4.x systems; it is now obsolete and superseded by ShareBrowser. This utility is no longer supported. v.4.4.x -- No significant issues found with HFS+ and APFS volumes during basic tests.